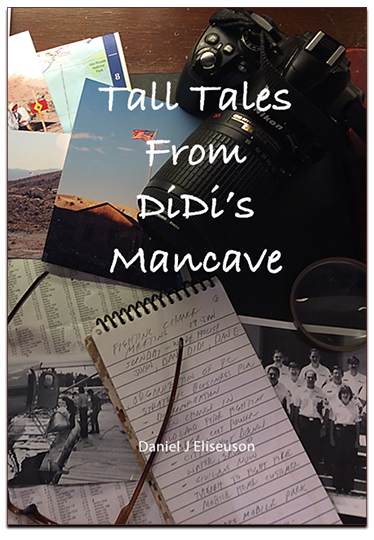 Memoir-personal narratives-military humor- Southeast Asia,-Minnesota culture- Southern California archaeology- photographs- maps-sketches by “Pete the Pirate” Carolan, US Navy SEAL (Retired) – Oral history, DiDi Molenaar, US Navy SEAL (Retired). Myths, stories, legends, backyard rumors are named sources. Some may not be named due to privacy, personal desires. The author’s civilian, military and government service and experience, captured moments in time, when the memory, and sometimes a photograph, become a memorial to that specific moment. Humor based on truth, Northern Minnesota, Southern California, Southeast Asia, military Special Operations and outdoor living experiences. A Michigan Iron Worker, disappointed in life, travels to South Africa, joins the French Foreign Legion and becomes a combat photographer.